The Academic Calendar comprises two 14 week semesters that are composed of 12 teaching weeks, two one week periods free from class contact and a two week examination period. Examinations may be scheduled on any day or evening during the two week examination period, with the exception of Sundays. You should not make commitments to any other activities over this period. You may be required to sit back-to-back examinations but shall not be made to take more than two examinations per day. A draft timetable is published on the Curtin Sarawak website six weeks prior to the examination period, after which you will have one week to provide feedback to your Student Service office, if necessary. A final timetable is published four weeks prior to the examination period with venue allocations designated by surname – you must attend the venue you have been allocated to, or risk receiving a fine. A quick-link to the examinations timetable will be made available on the Curtin Sarawak home page close to the examination period. 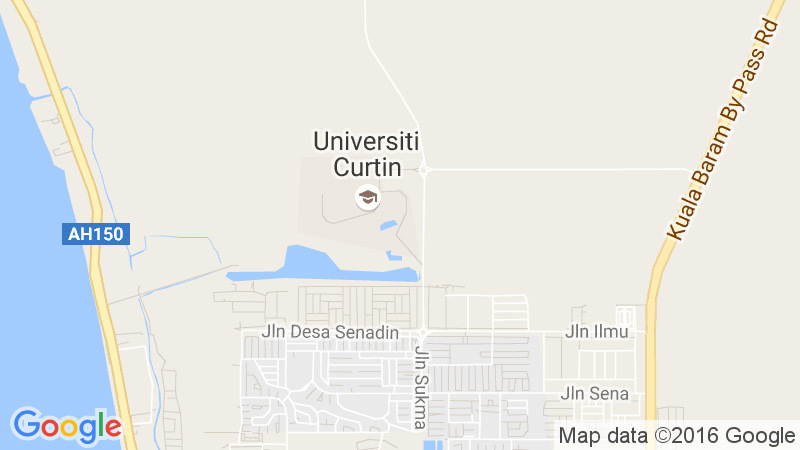 Curtin University recognises that some students require alternative arrangements for their examinations. This may be as a result of a disability, a medical condition or a religious reason. Arrangements for Equity Examinations must be requested for 3 weeks prior to the commencement of the examination period. If you have three or more examinations scheduled on one calendar day, or two scheduled to occur at the same time, you may elect to sit one of the examinations at another time by reporting an examination clash. The majority of examinations have a duration of two hours. However, examinations may also be set for 1.0, 1.5, 2.5 or 3.0 hour durations. There is a mandatory ten minute reading time for each examination in addition to the duration of the examination. For example, a two hour examination will consist of ten minutes reading time followed by two hours of writing time. Examinations will be conducted in venues that are conducive to the examination process. Specific examination venue allocations will be made available on the Final Examination Timetable. For students who are sitting examinations that require the use of a General Purpose Answer Sheet (GPAS), an instructional document [.pdf] has been established to assist you in completing a GPAS and hopefully this will save you some time in your exam. The use of any examination aids (e.g. calculators) will be noted on the examination paper. Only authorised materials and aids that are specified on the examination paper may be brought into the venue. You have the right to view your examination scripts, provided a formal request is made in writing to the Head of School within 16 weeks of the publication of results.